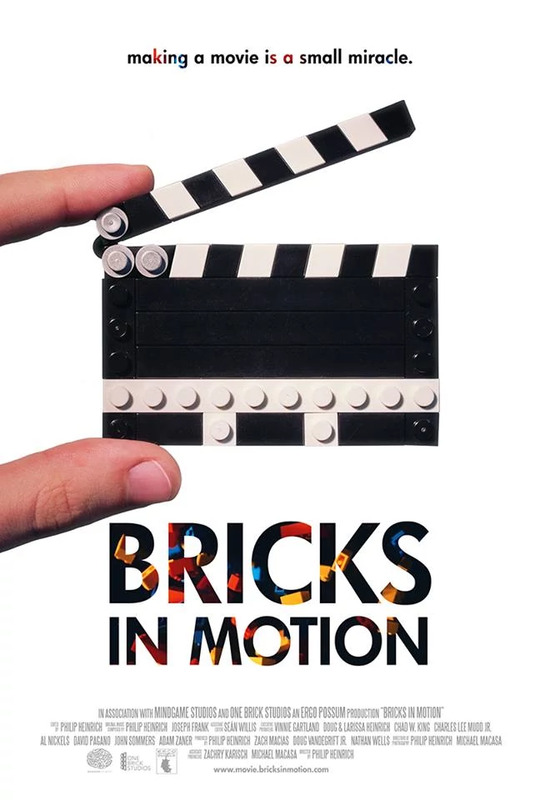 BRICKS IN MOTION is a documentary made by our very own Philip Heinrich featuring members of the brickfilming community in a deeper look at the lives of brickfilmers. These are some of the most popular choices for camera and microphone equipment. Click on the images at left to support BricksInMotion by purchasing yours here! The Logitech C920 Webcam Is the weapon of choice for many brickfilmers, It shoots full HD 1080p video, and even higher resolution stills, it has a glass lens, and stereo mics. All settings can be manually controlled using software. The Blue Snowball is a powerful and versatile USB Microphone, suitable for recording vocals and even some instruments, with a wide volume range. If you’re looking for a higher caliber mic, the Blue Yeti USB Microphone has four different pickup patterns for increased flexibility, and a Zero-latency headphone output with volume control for direct monitoring. Remember to get a pop filter. The Gorillapod Flexible Tripod is a compact, versatile tripod suitable for the kind of small-scale work a brickfilm requires. Useful for getting aerial angles, this tripod uses standard connectors found on most digital cameras. If you have an existing camera you want to use for stop- motion, the Tiffen Close Up Lens Set can help you improve your storytelling by allowing you to achieve close up shots along with a shallower depth of field. Make sure to get the right filter size for your camera! A USB Extension Cord can be useful if your camera and computer have some distance between them and you need a little extra reach. These are a few useful, bulk LEGO sets to help you get started. Large LEGO Baseplates are useful in constructing sets for your films. This pack includes two 32x32 stud green plates for grass, one 32x32 stud blue plate for water, and one 48x48 stud grey plate for concrete or sets that completely hide the baseplate. The LEGO Community Minifigures set includes a large variety of LEGO minifigures and accessories of all kinds. A great way to jumpstart your minifig colleciton. the LEGO Classic Large Creative Brick Box is a good way to get a large quantity of bricks if you're looking to grow your collection. It includes windows, doors, baseplates, wheels, and more. The LEGO Creator Expert Detective's Office comes with everything you need to build a fantastic set right out of the box. Lots of useful bricks for creating buildings, and multiple minifigures in different occupations give many storytelling possibilities. A few other useful items our users have recommended. Dragonframe 4 Stop Motion Software is the go to software for professional animators everywhere. 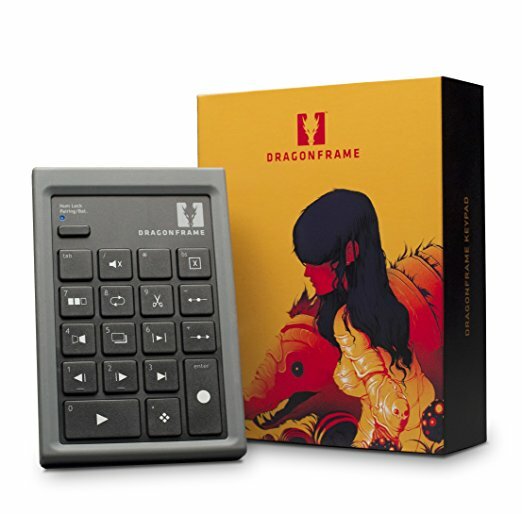 Used by multiple BIM members on award winning films, Dragonframe works with a variety of cameras, and has excellent pro level features, while still easy enough to learn for beginning animators to use. Dragonframe is recommended for everyone animating with a DSLR and also works well with all web cameras. Bricker is a plugin for the free 3D animation software Blender. It can convert any 3D model into LEGO brick form and be rendered for use in CGI brickfilms or to aid in stop-motion brickfilms. The Animator's Survival Kit is written primarily with cel animation in mind, but many of the principles can be applied to stop motion animation as well. 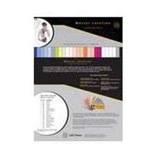 A popular standard guide book for animators everywhere. 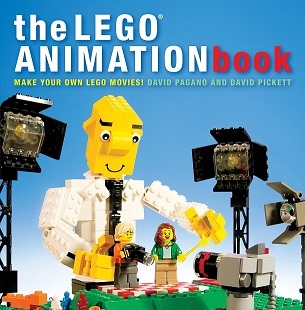 The LEGO Animation Book from David Pagano and David Pickett covers every aspect of brickfilming, from concept through distribution. With artful layouts, heavy use of visual aids, and illustration throughout, the hard work put into it is evident in every page. This book will prove to be an invaluable resource and an enjoyable read for everyone, from beginning brickfilmer, to brickmaster! To make a great brickfilm, you need a great story Invisible Ink: A Practical Guide to Building Stories that Resonate contains techniques for building a compelling story around a theme, making your writing engage audiences, creating appealing characters, and much more.